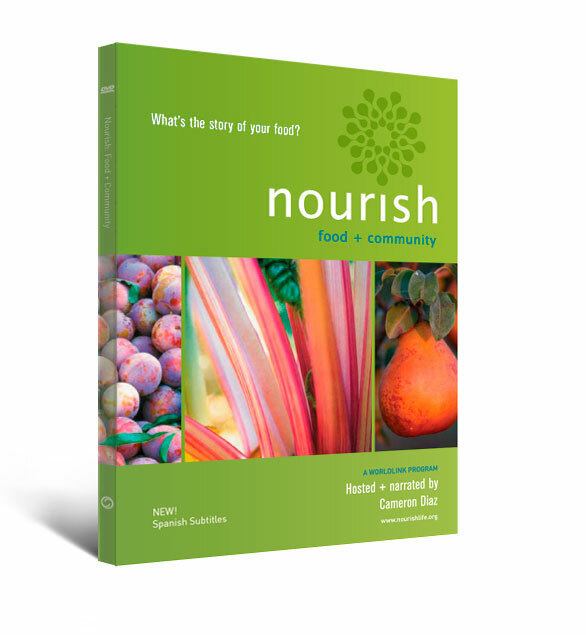 Spark a meaningful conversation about food and sustainability by sharing Nourish with your school, organization, or community. 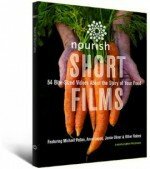 Inspire action that builds healthy communities. 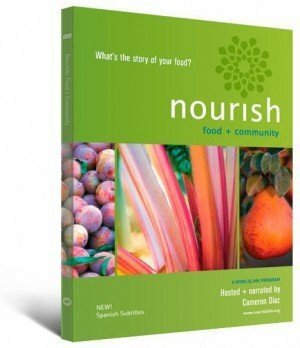 Begin a community conversation using the Nourish Discussion Guide.